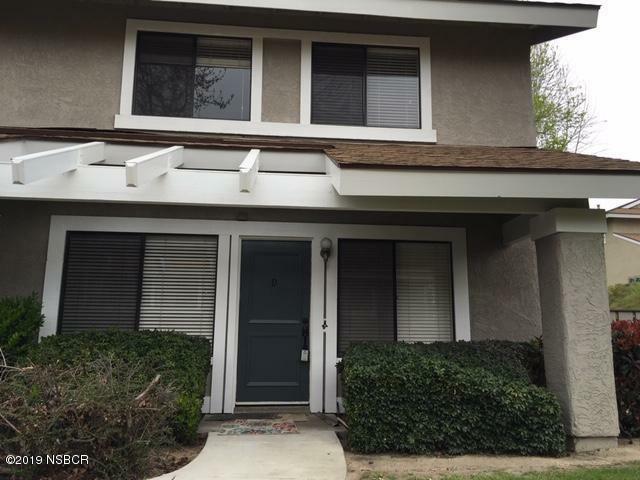 Knollwood Terrace 3 bed 2.5 bath condo is perfect for a first time buyer or investment property. New paint, carpet, microwave, and dishwasher, all 1 yr old except paint. clean fresh its ready to move into. Exterior recently painted.new garage door opener. Courtesy of Emd Real Estate, Inc.